Collector's Mode On! 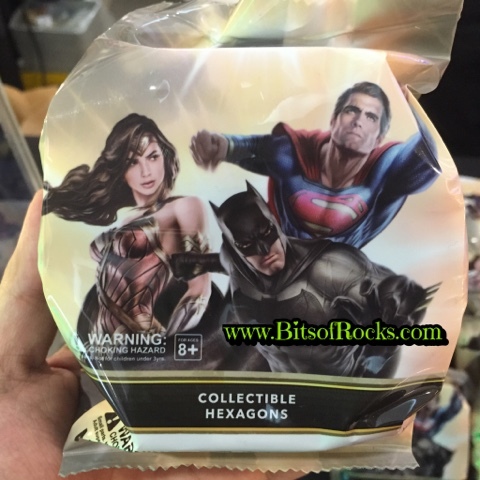 This time for another "Batman V Superman: Dawn of Justice" toy collection. 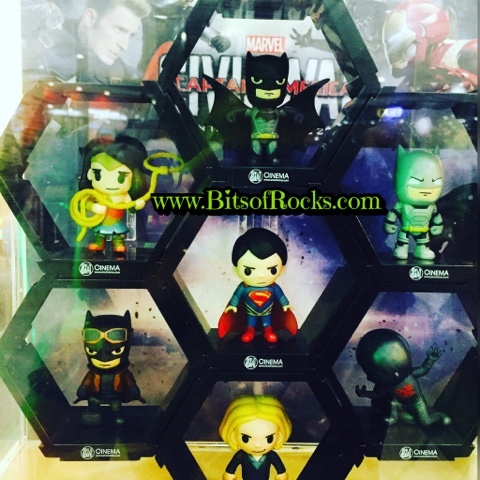 SM Cinema is bringing these cute miniature characters of the said 2016 hit superhero movie inside a hexagon. If you collect all these seven hexagons, you can form a huge hexagon putting them all together!